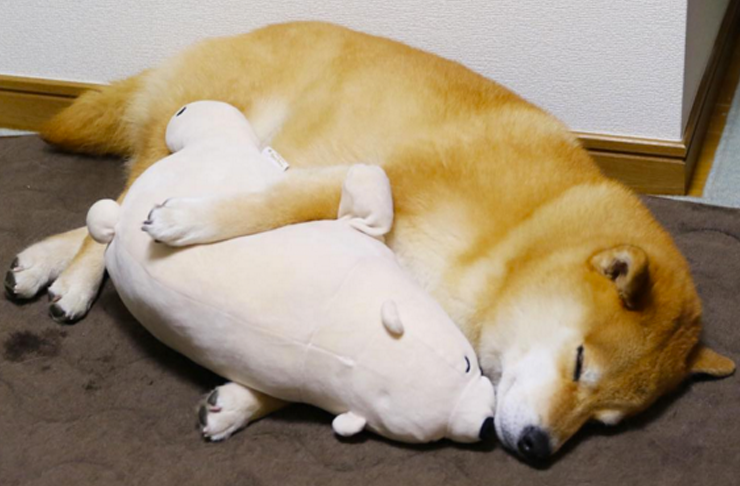 Dogs are just the cutest, you guys. There’s no greater joy than seeing a cute pic of a pooch in your feed when you’re scrolling through acai bowl after acai bowl. While we all scoff at the thought of making an Insta for our pets, deep down we know our laughter is because we know our pets will get more followers than us. 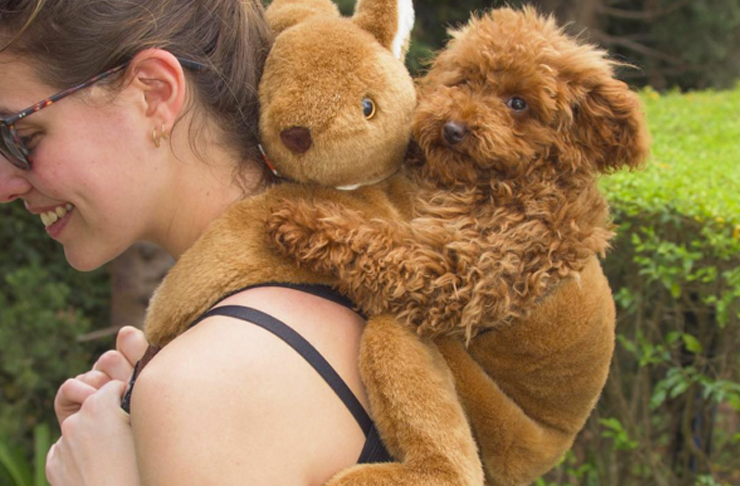 We’ve already rounded up the best pooches on Instagram so you might find your fave in that list, but there’s plenty of cute dog pics to go round, so we made another list of cuties to check! Maru tops the list of most popular Insta accounts in Japan. Maru can rock a scarf better than most humans we know and wears a smile just about as big as ours when we see food, so you know he’s worth a follow. Wouldya look at him? 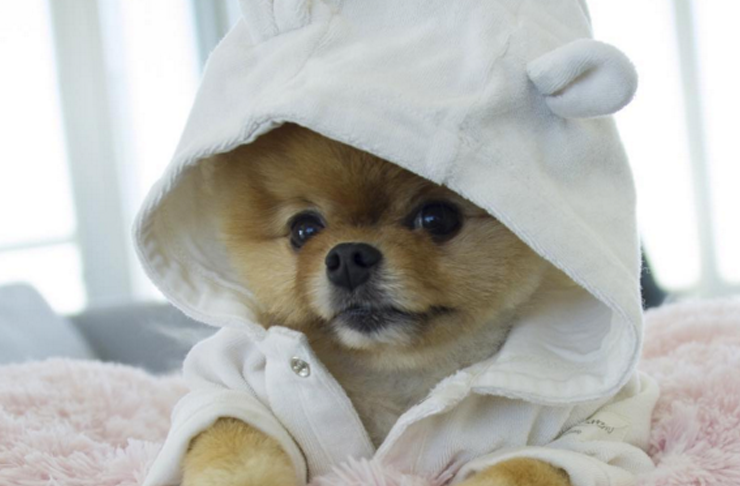 Jiff is not just a pretty face, he’s also a talented actor. You may recognize him from such serious acting gigs as Katy Perry’s Dark Horse music video and a Covergirl commercial. 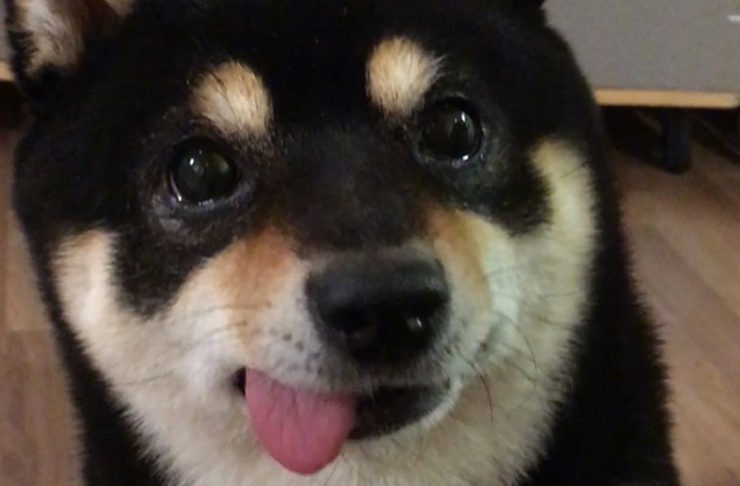 Shiba Sam’s account will have you sighing and whispering ‘same’ as you scroll through pictures of his derp face. If only we looked that cute sleeping with our tongues out and drooling. 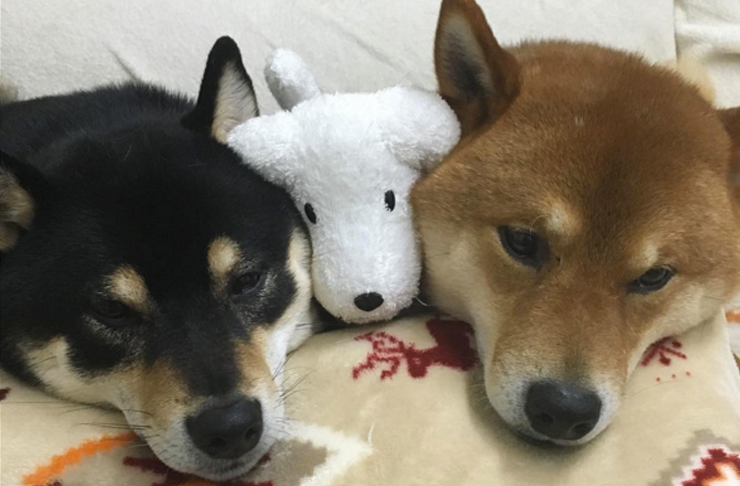 Famous for the video where they look like they’re checking if their self-timer is on their camera, these dogs are so relatable you’ll be wishing they were your besties. 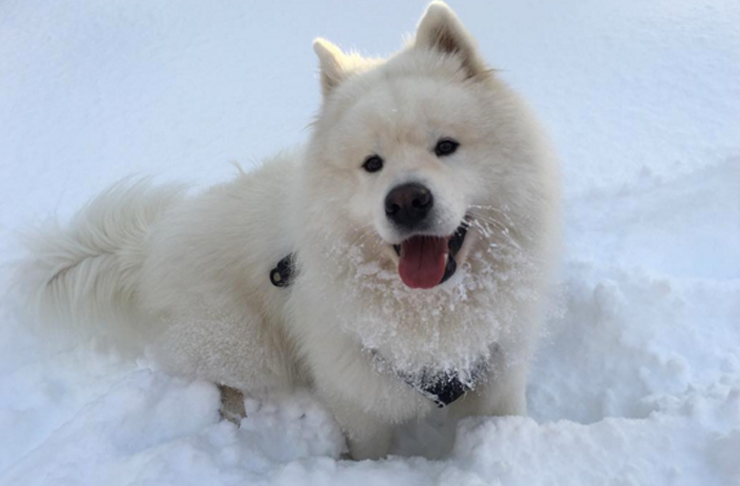 Confusingly, Baby Beckham is not the fashionable spawn of David and Victoria Beckham, he is however, an adorable Samoyed pup. 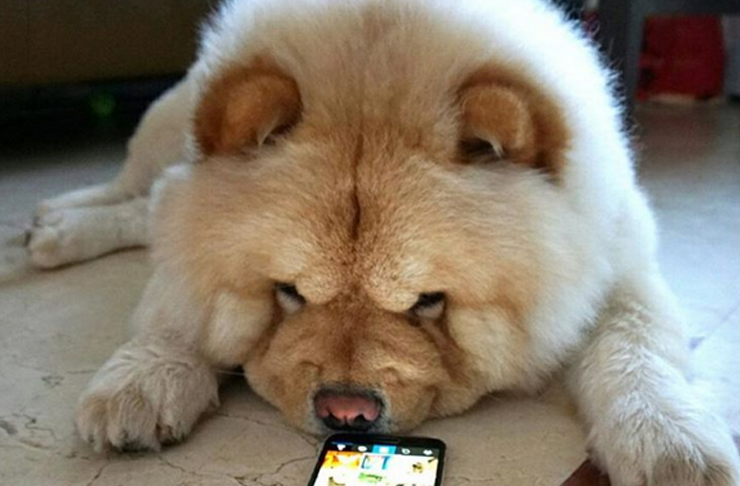 Are we the only ones that can’t look at this pooch without thinking: so fluffy; must squish?! 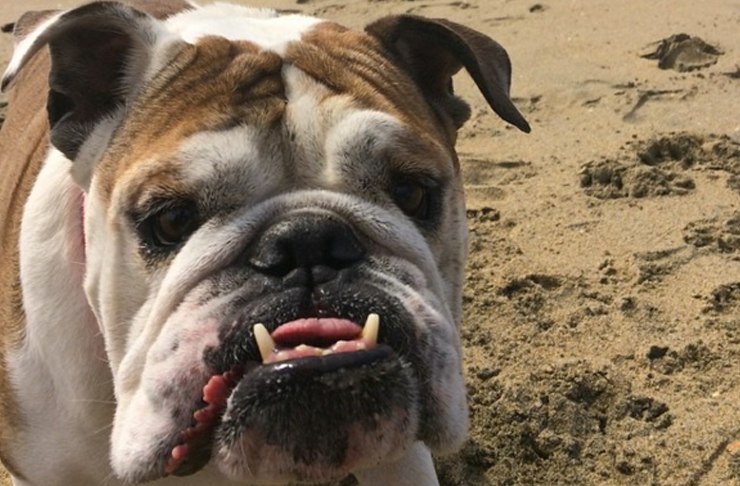 Named in the most punny fashion, Lucille Bull won us over immediately. Lucy is the perfect example of when a dog is odd-looking they become cuter than any dog ever. 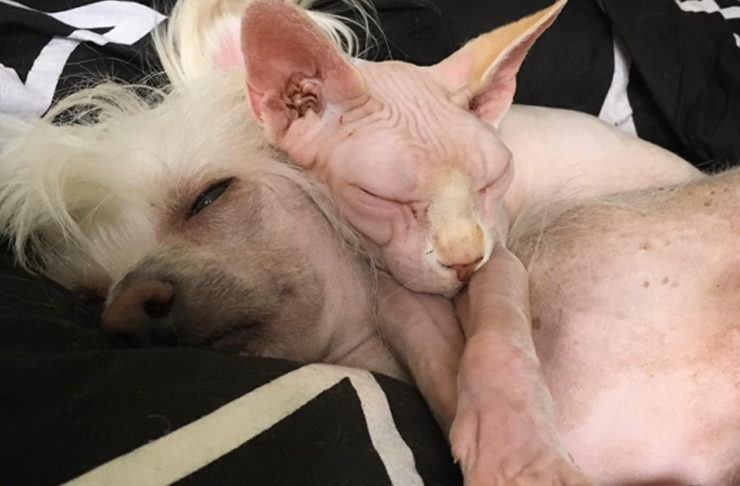 Lilly and the hairless chronicles the lives of Lilly, the fluffy cutie pie, Silas, the hairless dog with a better blow dry than 99.9% of people we know and Gustav the hairless cat who kinda freaks us out but is also really cute. They’re most unlikely of friends, and you just can’t look away. 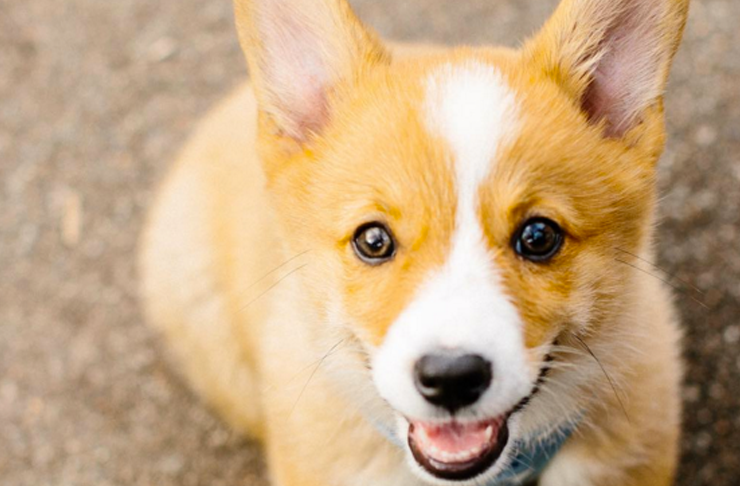 We love Burritos, so it’s understandable that Burrito The Corgi was an instant hit with us. 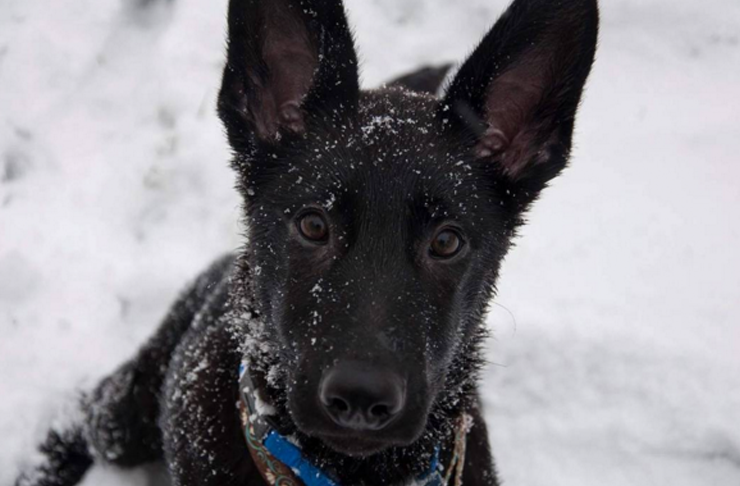 Look at his big ears, and his fluffy fur. OMG, and his tiny legs. So cute. Toby is just SO FLUFFY. That’s all we have to say on the matter. 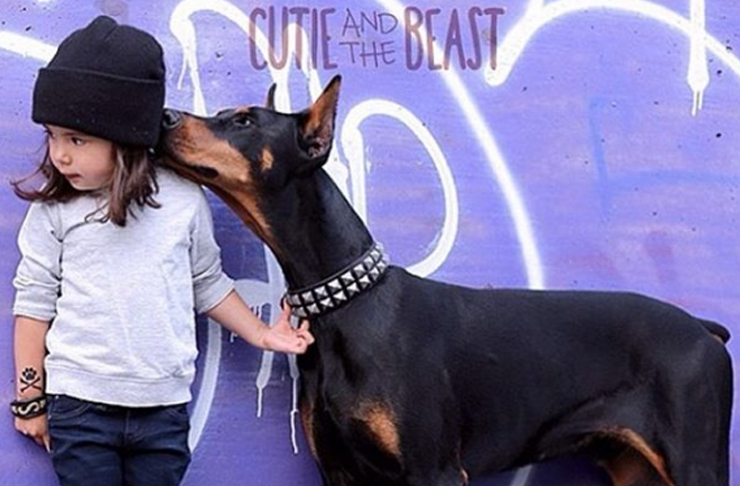 Cutie and the Beast is kinda a misleading name coz both protagonists of this account are super cute. These two are best friend goals if we’ve ever seen ‘em. Sienna is also super fashionable, and we totally take outfit inspo from her. 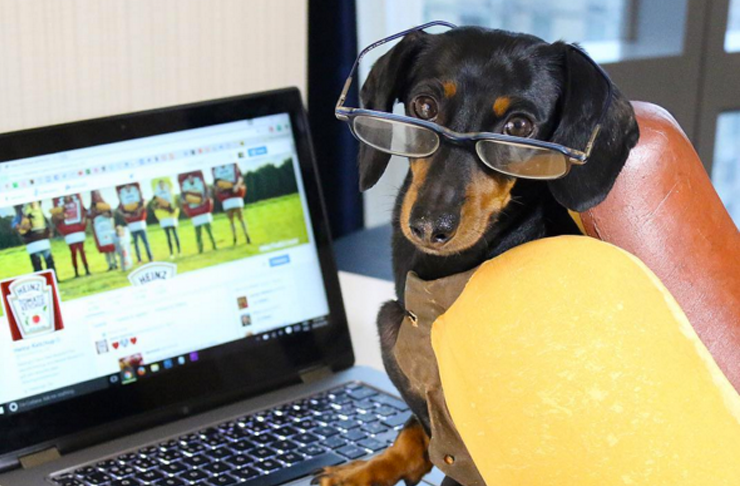 Crusoe is a bit of a celeb, and not one to shy away from a hot dog costume, which qualify him as totally worth a follow. Obsessed with dogs too? Check out Brisbane’s Best Dog-Friendly Cafes.